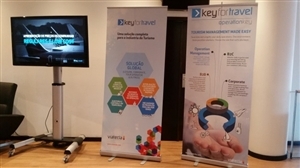 KEYforTravel is a modular platform for the management of tourism products. It covers the full cycle of the operation, from the interoperability with partners to product definition, promotion and sale and management control. Suitable for several business models, leisure Agencies, corporate business, Tour Operators, Hotel aggregators, and other industry players. 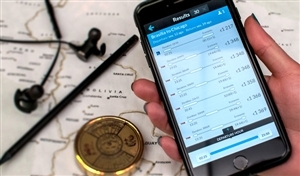 The travel industry is constantly under pressure to innovate and keep up with the latest trends, and information is the key to successfully manage the business. 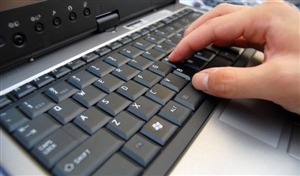 With OperationKey, reselling product is easier and a much more effective task, ensuring, at the same time, the best available rates. OperationKey permits to control and measure the business, allowing to influence the sales process to achieve the business goals. With OperationKey, information can be transformed into business actions in order to maximize business return. It eases the daily workload, assuring quality and consistency on customer interactions, yet allowing the human touch and personalization of service that makes the difference. Hotel Smart is a very simple application for your travel agency, that searches your hotel suppliers and displays in your screen the best prices and availability. Your travel agency contracts and commercial agreements will be used, so you will not lose the relationship with your suppliers. It's a simple and agile operation for increased profitability that reduces operational costs and gives faster responses to your customers' requests, as you will have all the information and prices in one single screen, instead of having multiple applications. Give your operation a web based environment accessible anywhere, where hotel fares from the suppliers are compared and the best one is showed. It uses the map to search for the best suitable property and book it, sending the voucher to your customer. All your hotel suppliers in one place! 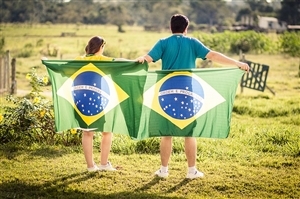 CI provides a responsive booking engine that allows quick searches whether by language, country or city of destination. The "Roadshow das Viagens" 4th edition brought together 30 exhibiting companies with 700 travel agents in three workshops. 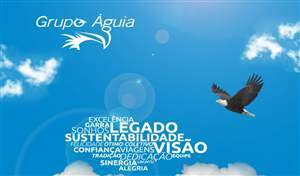 KEYforTravel’s multi-company solution powers the business of Aguia Group, in Brazil. KEYforTravel platform as a complete portfolio of mobile solutions for your needs. 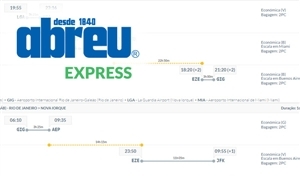 Use this connection to buy directly to hotels. 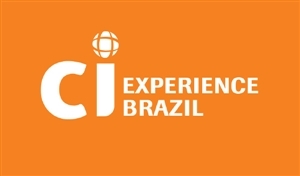 Viatecla has been consolidating its internationalization and the example is his performance in the Brazilian market with customer CI - Central Exchange. 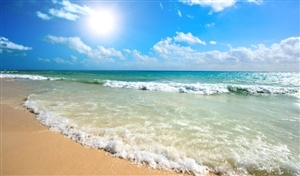 Last May 29 was released a new module of sales and management of travel insurances. Dynamic packages booking engine is a very effective way to search simultaneously for hotels and flights. 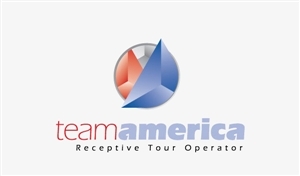 TeamAmerica DMC is new addition to the hotel supplier list. All your hotel suppliers in one place!